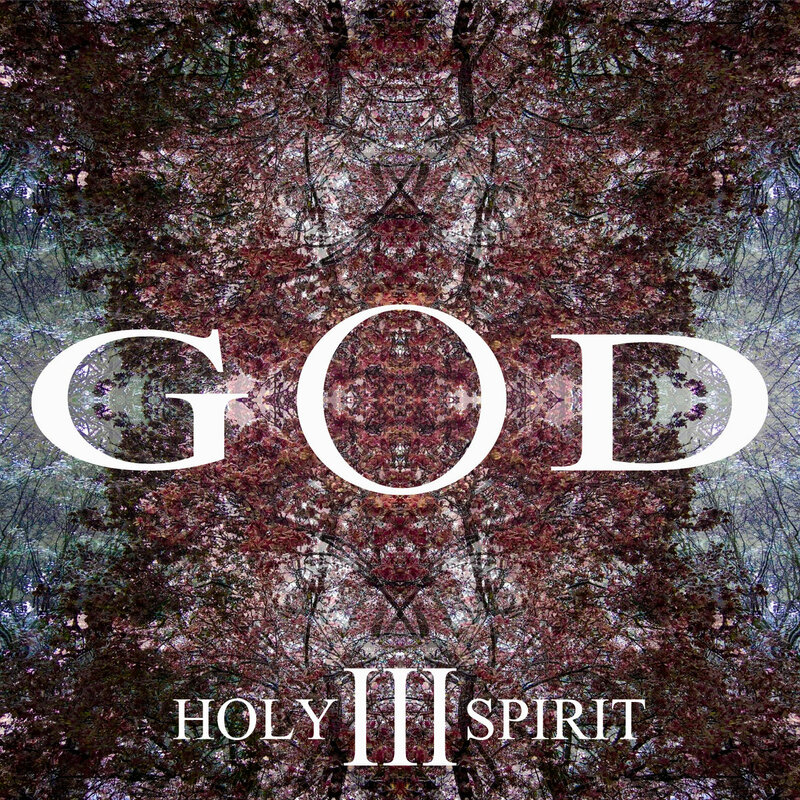 GOD, multi-layered progressive instrumental has released with GOD III - Holy Spirit on August 7,2018. Below you can stream the full album! GOD III has already surpassed GOD I & II in sales / downloads / stream statistics. Would be honored to submit the album to you for possible review / preview. Here are 2 links via Bandcamp / YouTube for your convenience. As always GOD III - Holy Spirit is available on all major distributor platforms such as Spotify, Itunes, Amazon, Google Play, etc.